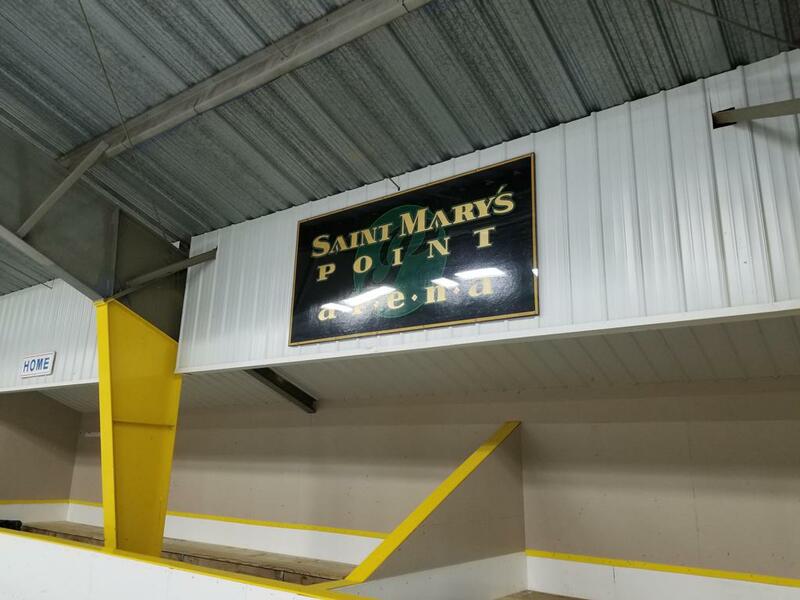 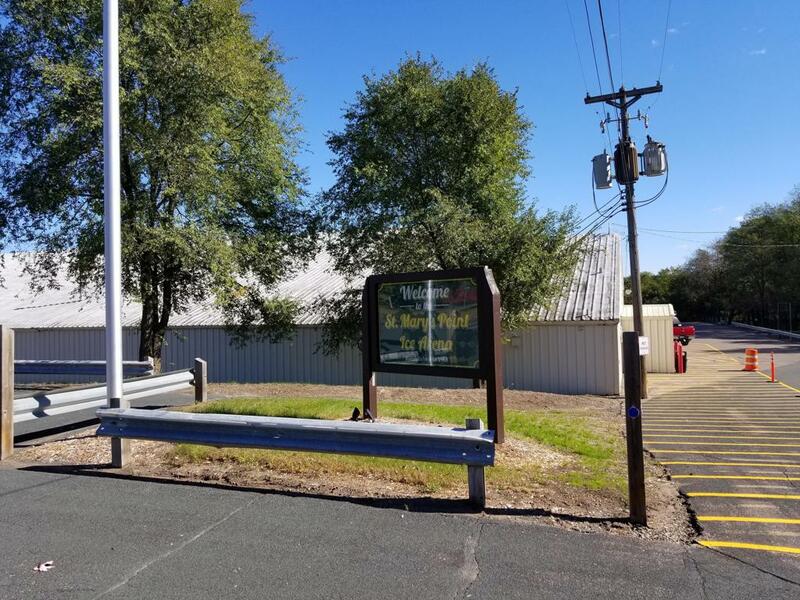 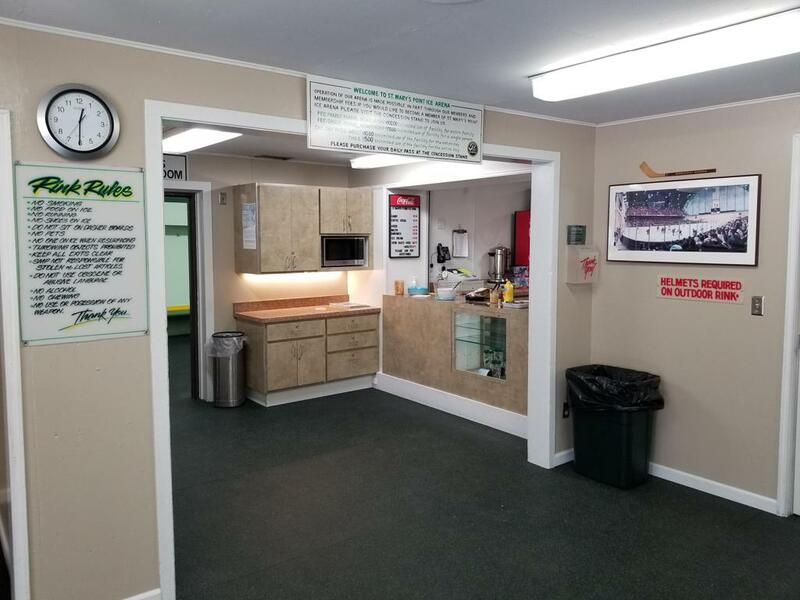 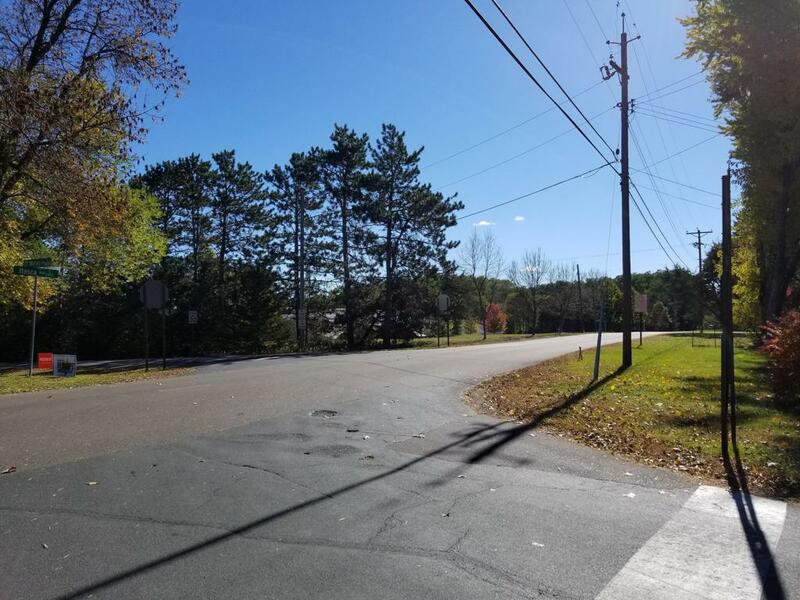 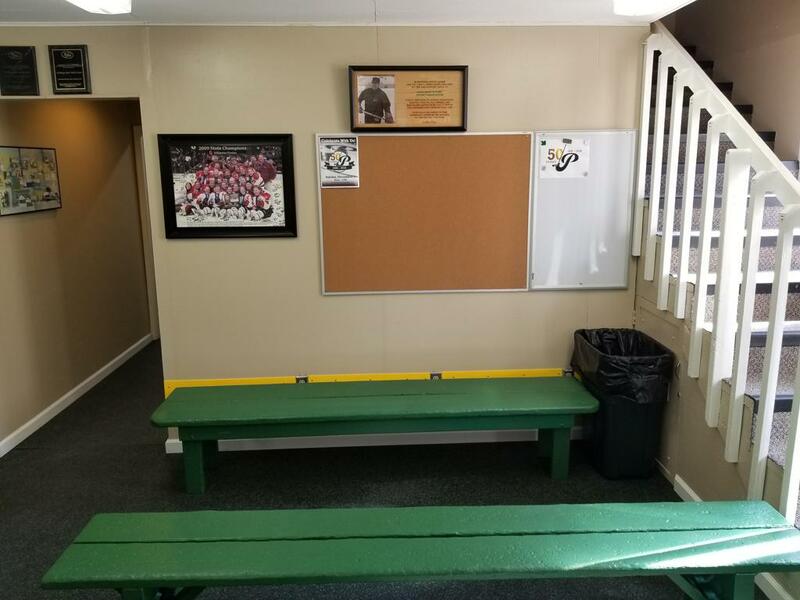 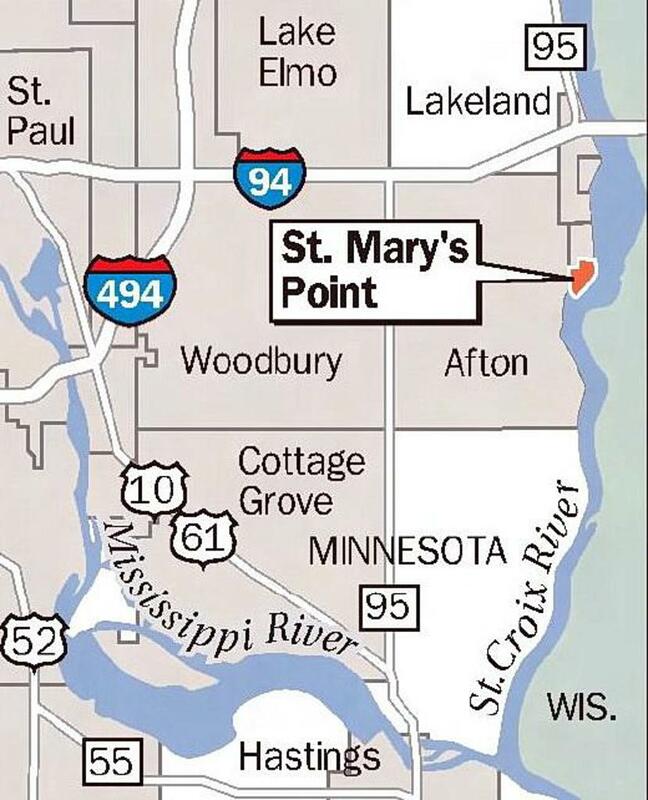 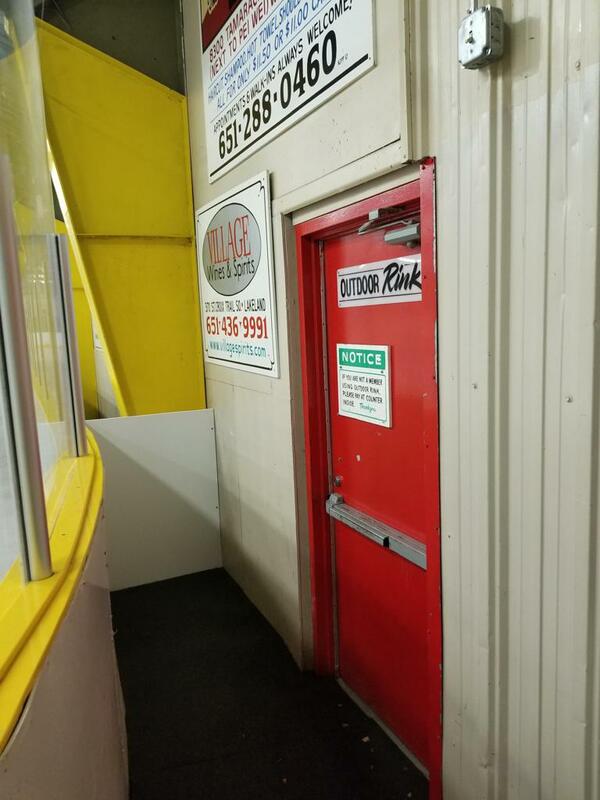 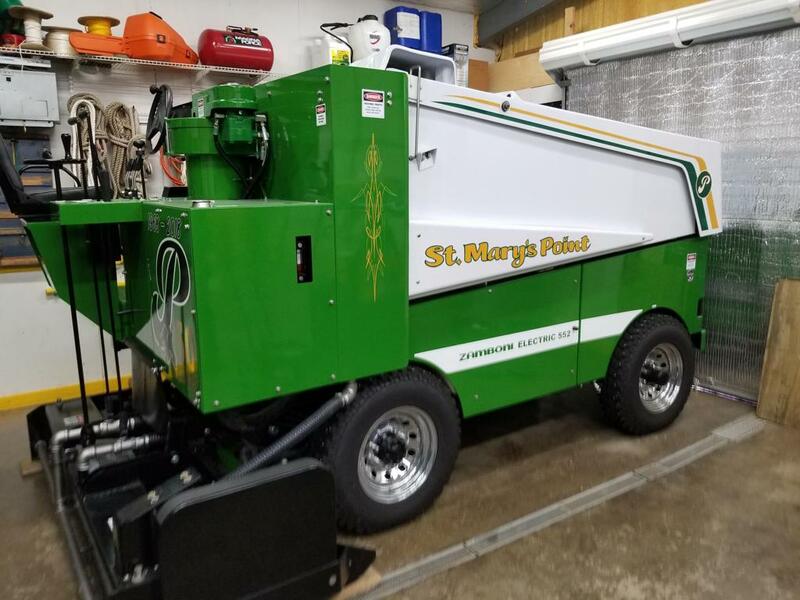 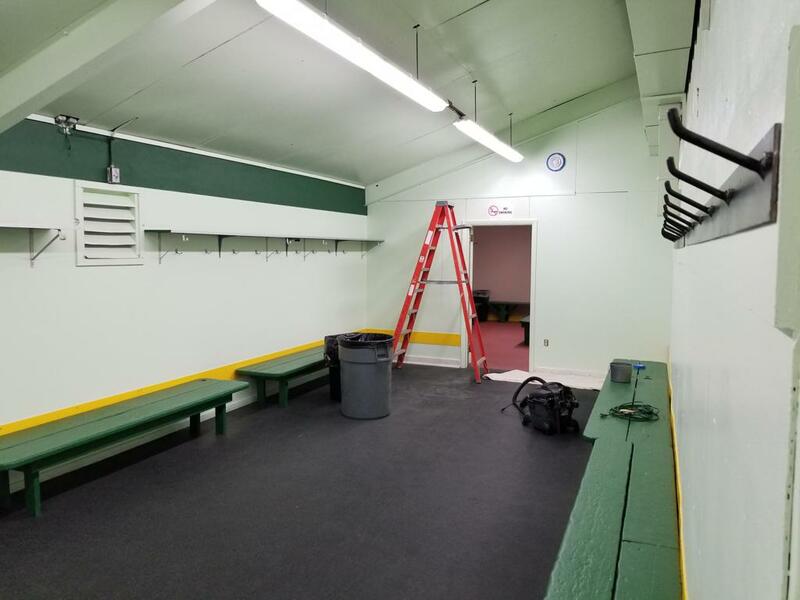 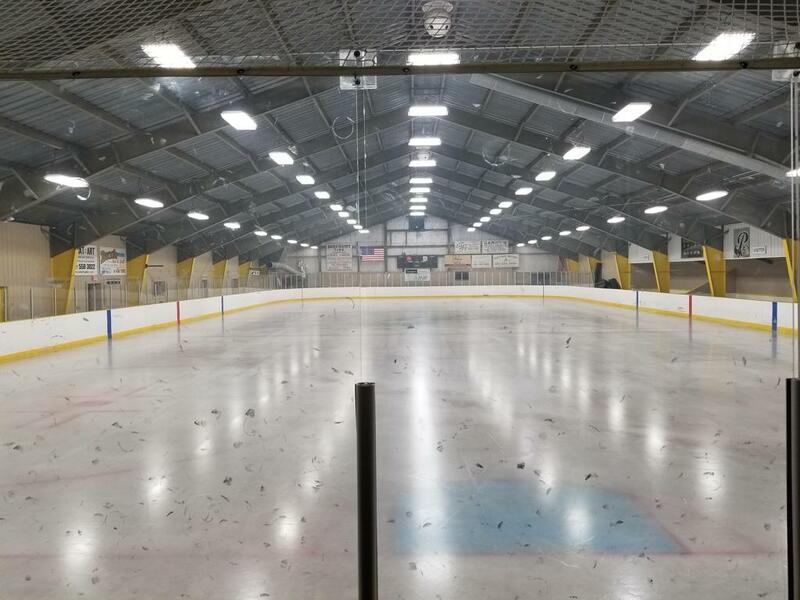 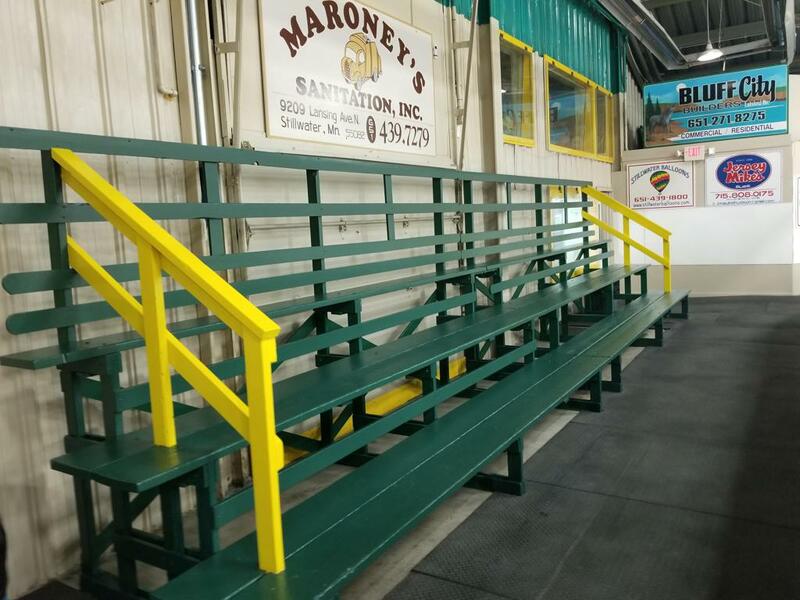 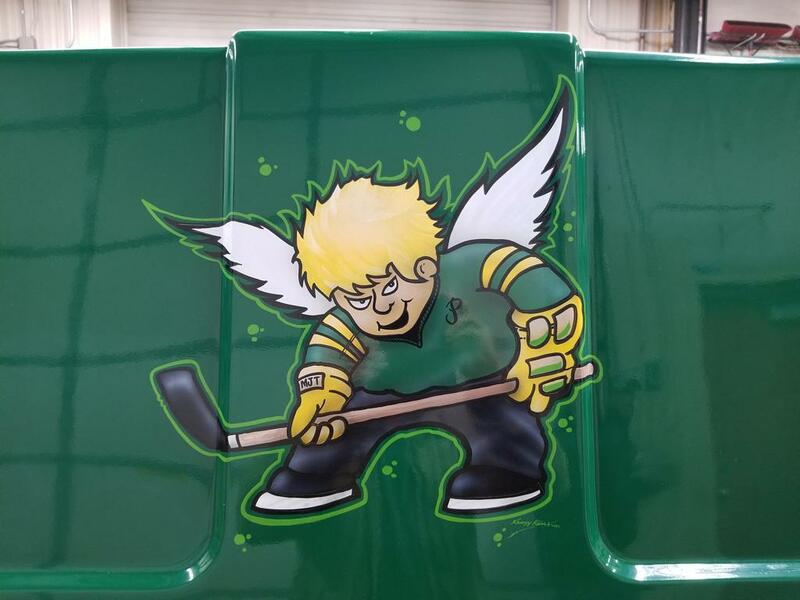 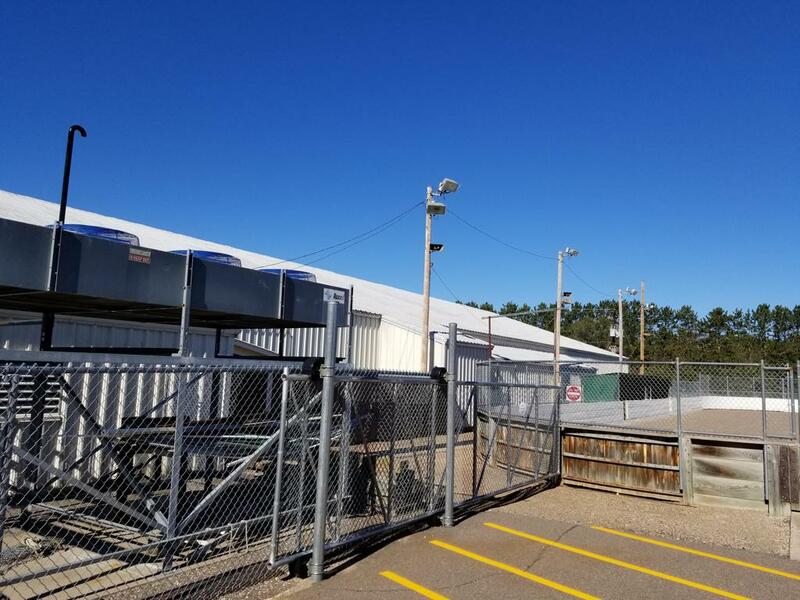 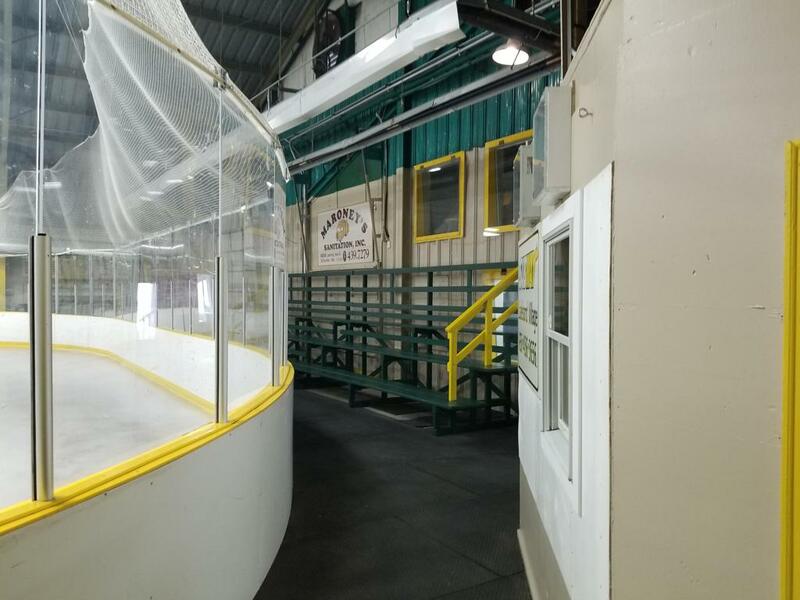 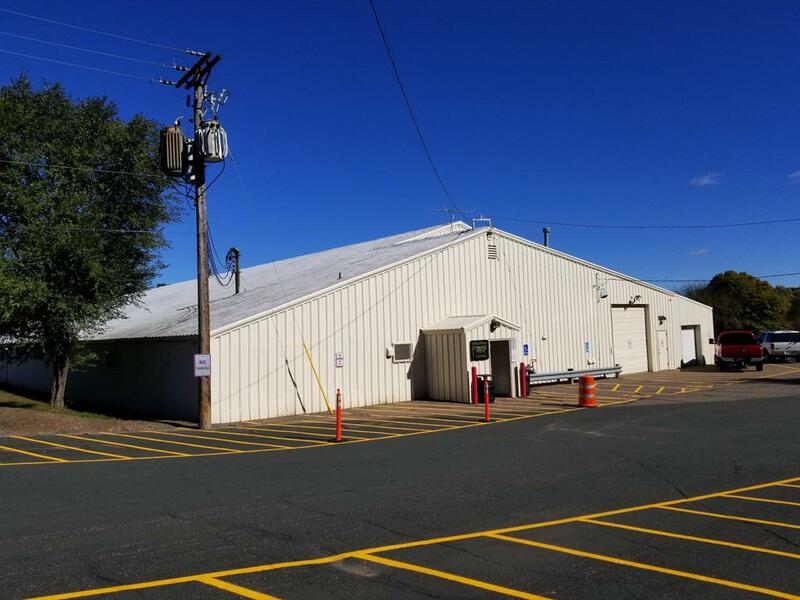 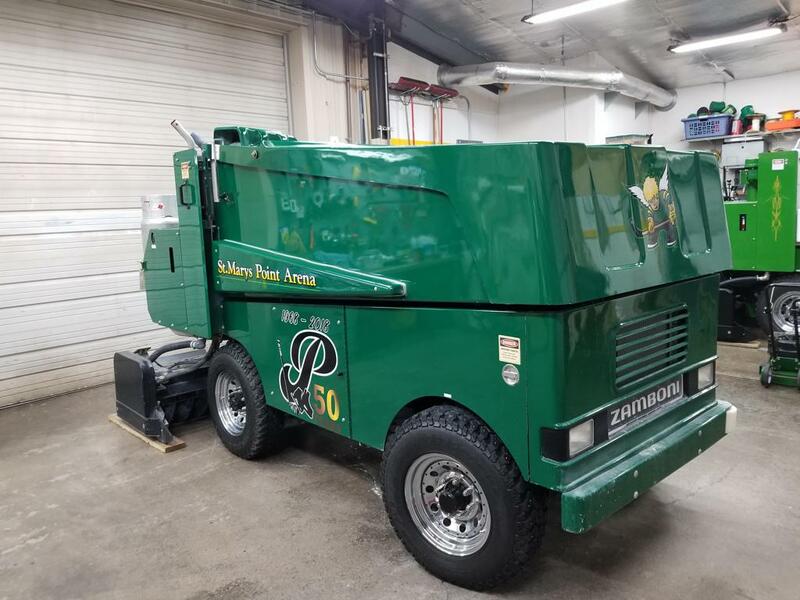 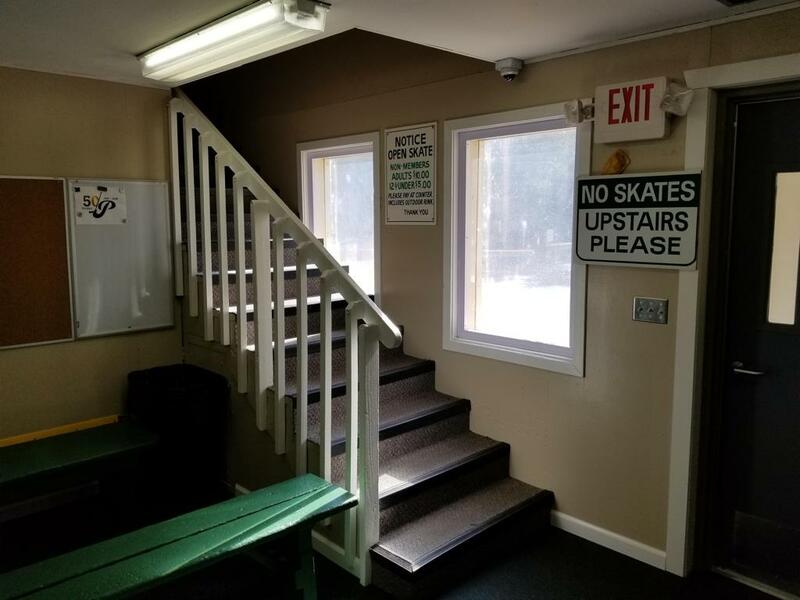 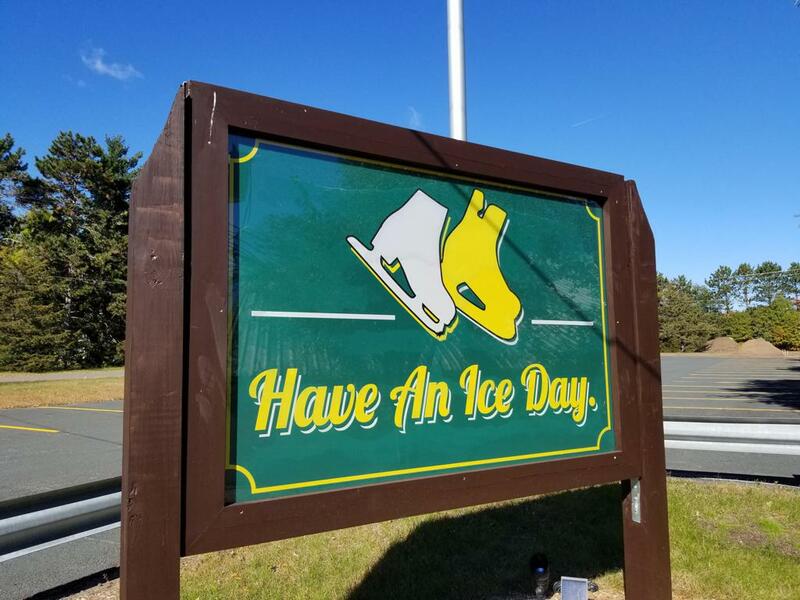 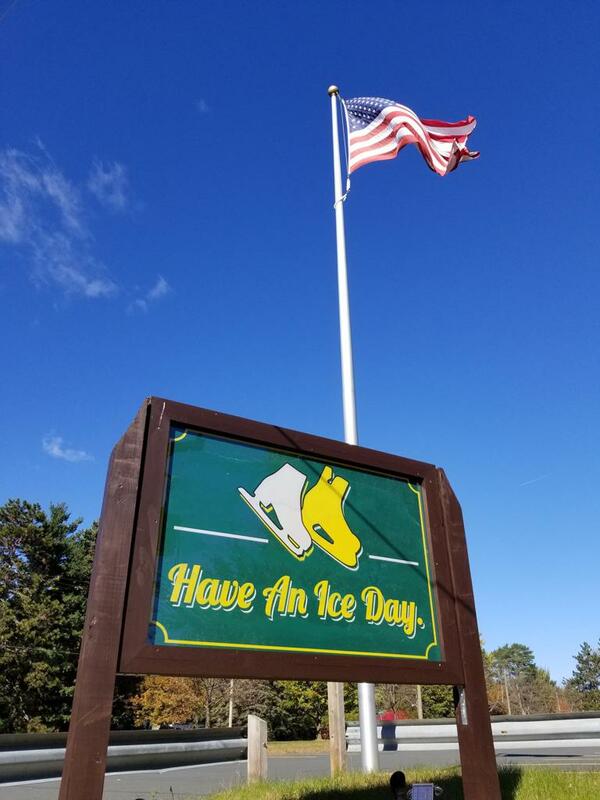 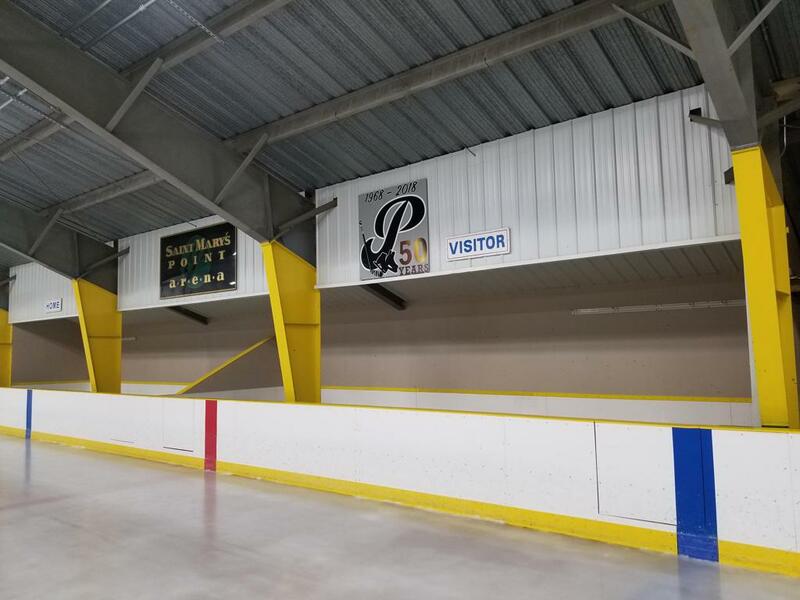 As Cal Marvin once called Warroad Memorial Arena his 'Castle on the corner' in downtown Warroad, MN; St. Mary's Point Ice Arena must be Stanley Hubbards' 'Arena of dreams nestled in the trees, along the St. Croix River'. 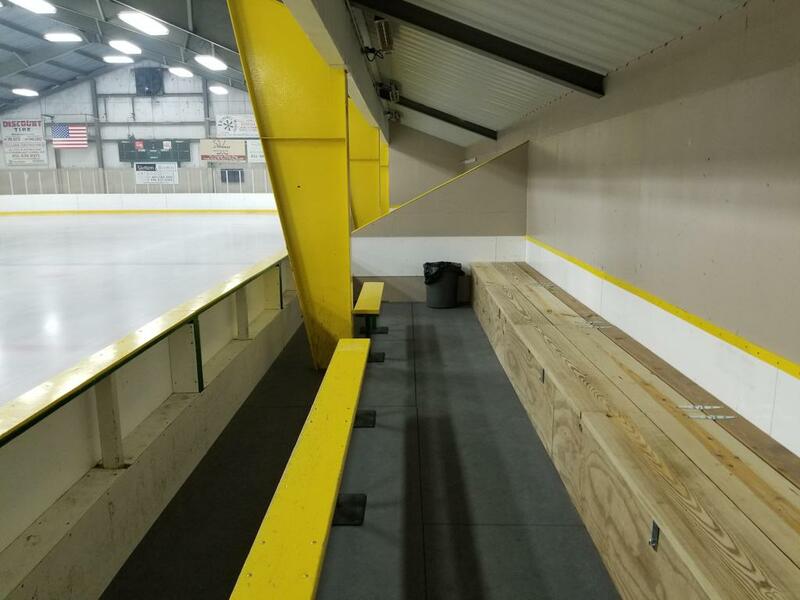 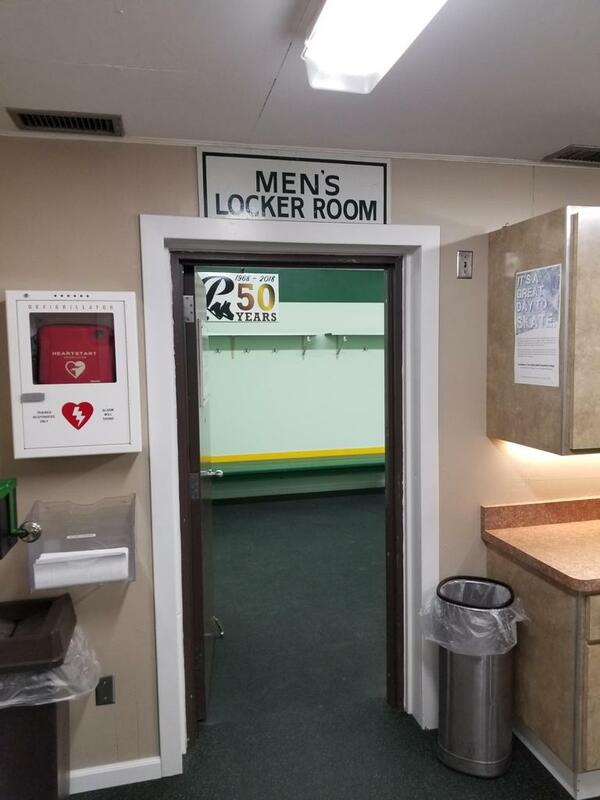 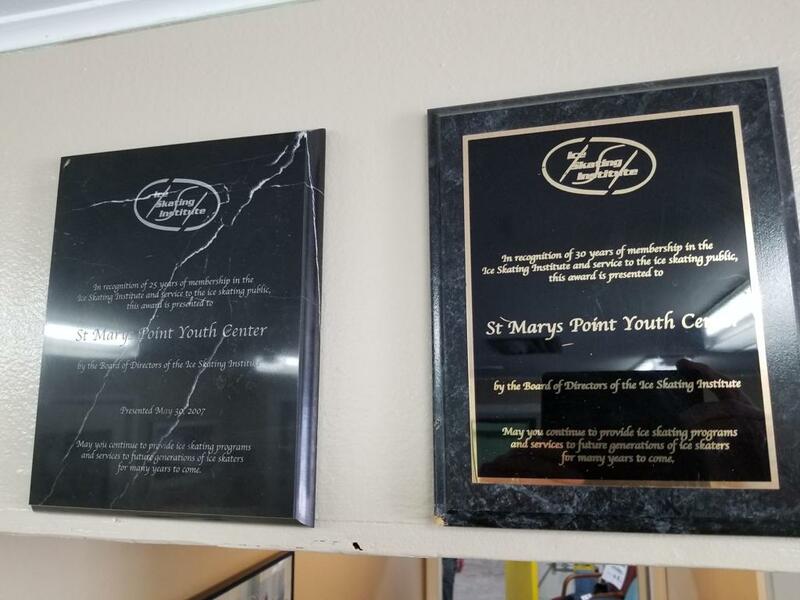 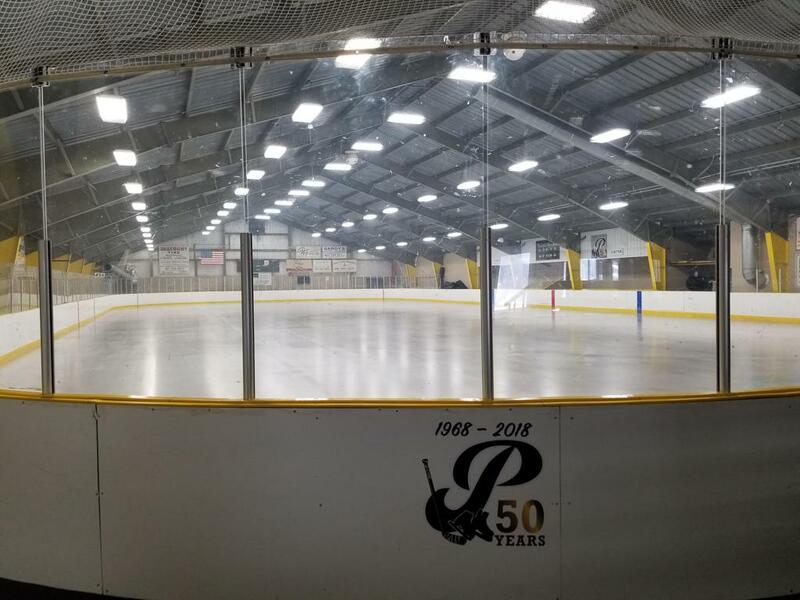 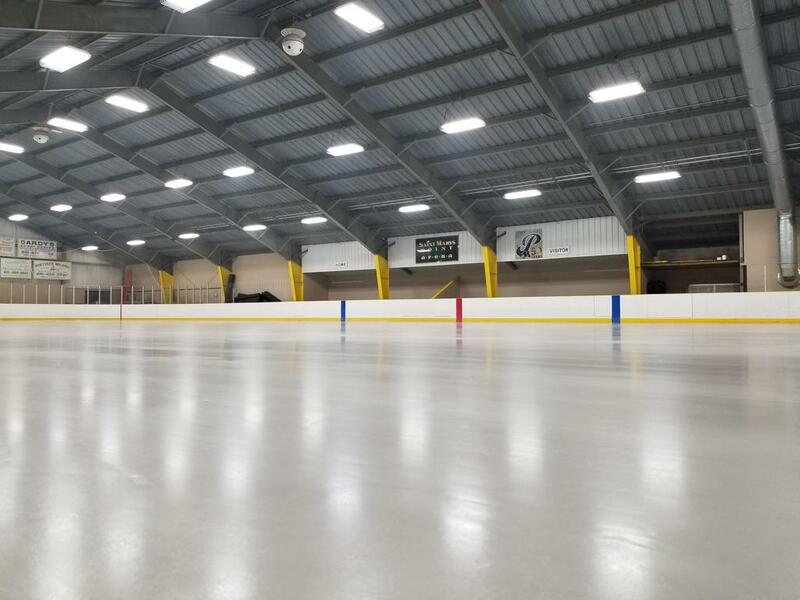 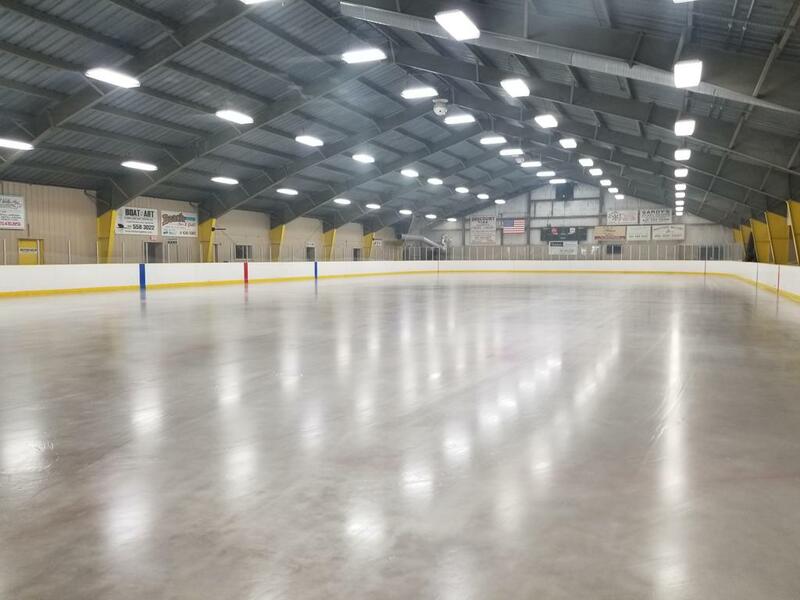 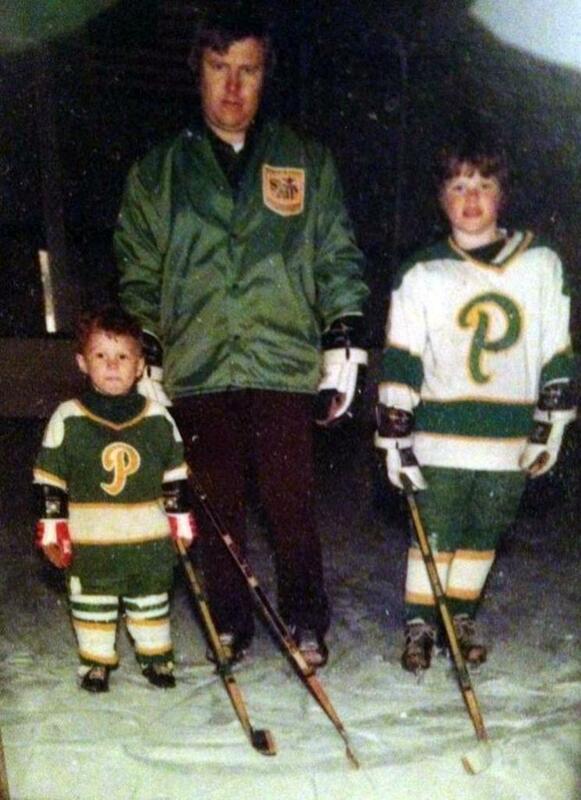 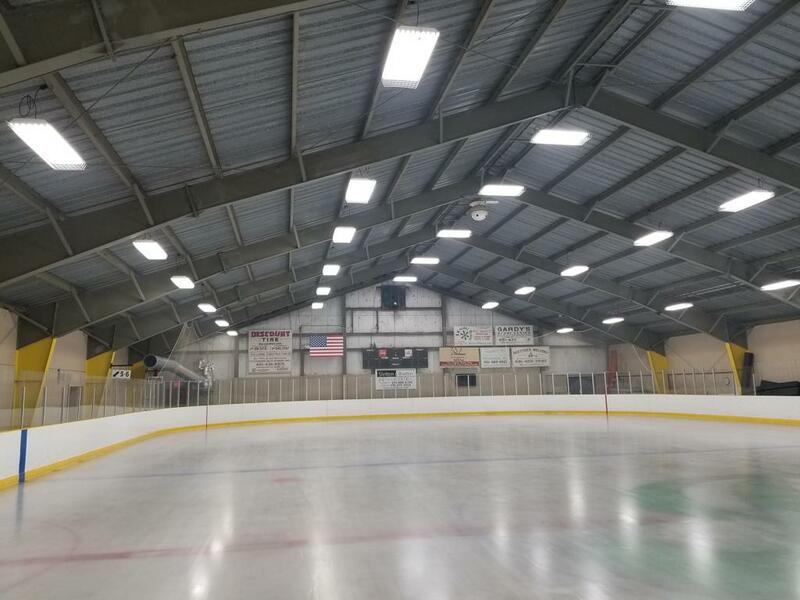 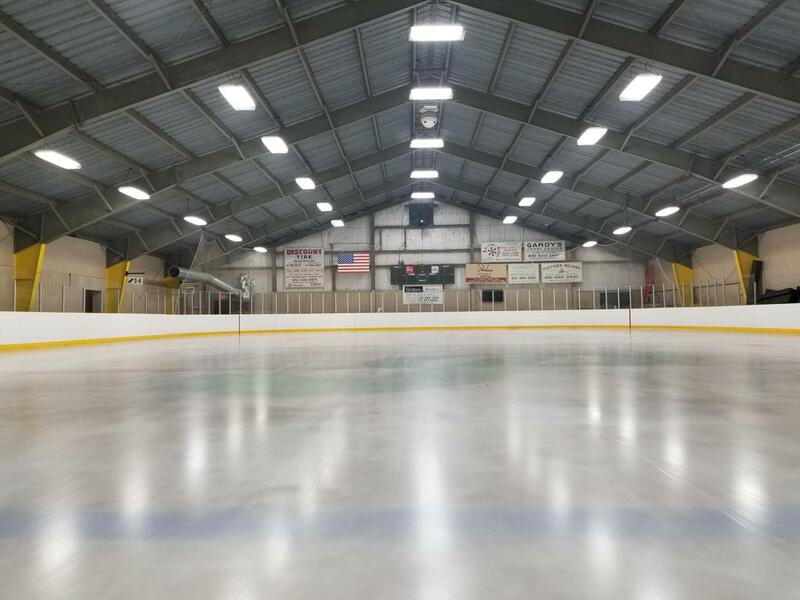 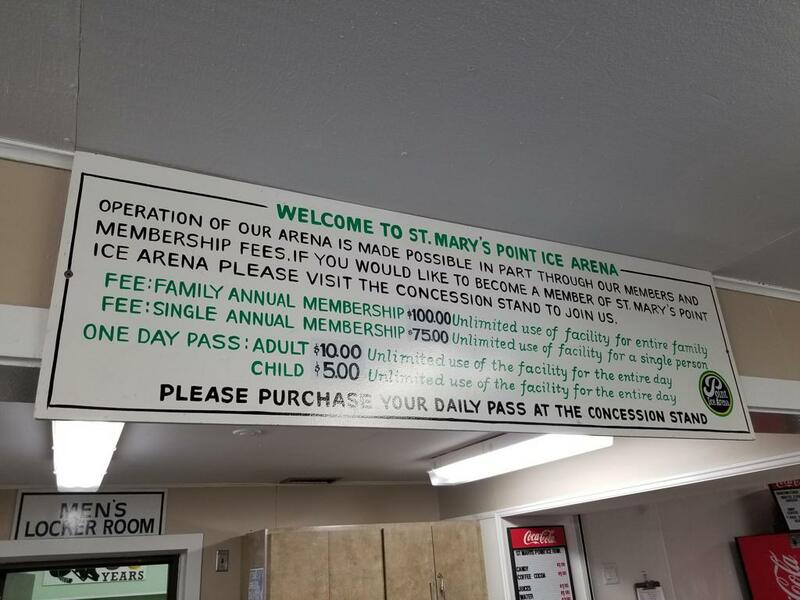 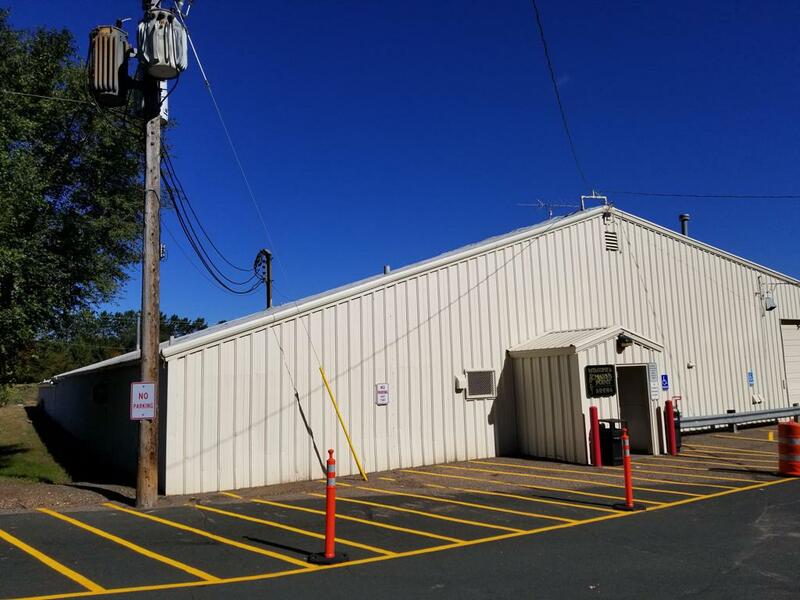 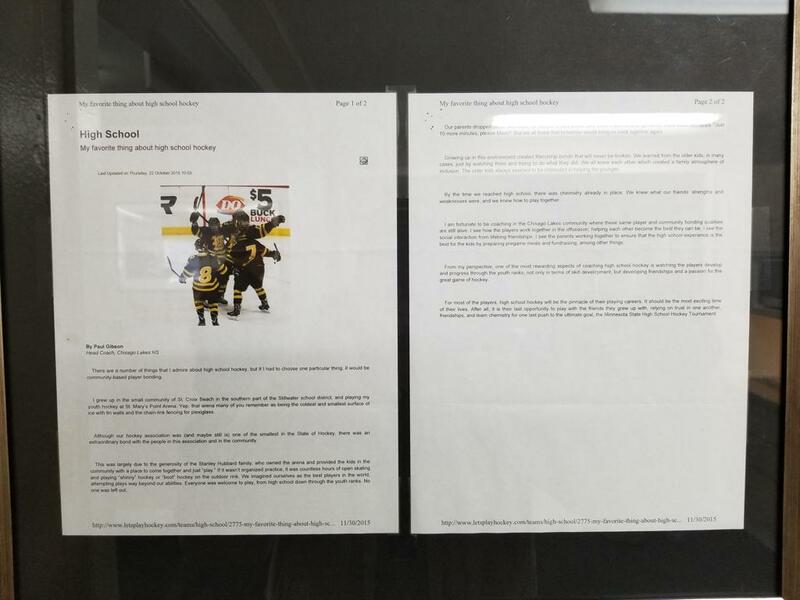 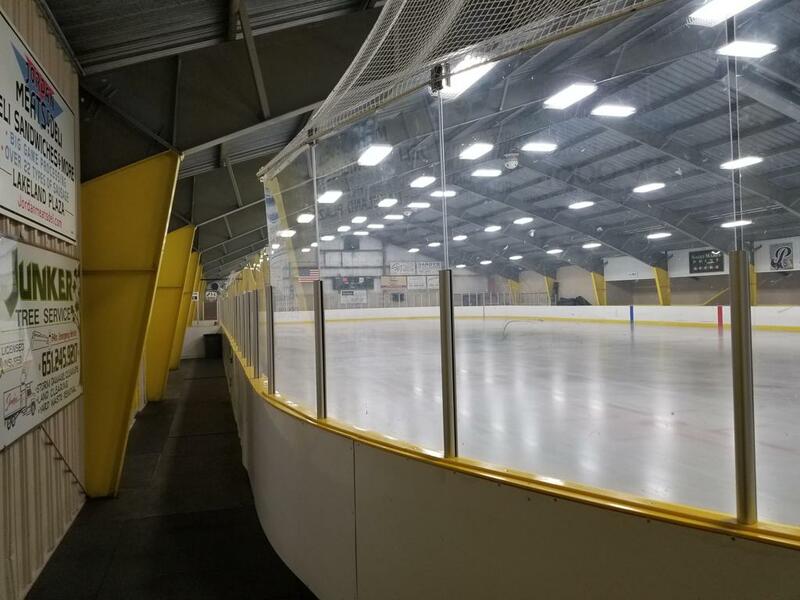 The story of St. Mary's Point Arena began back in 1967 when the mere idea arose to long-time friend to hockey, and President of Hubbard Broadcasting - Stanley Hubbard dream of having a covered building from the elements, where local kids could skate and play hockey. 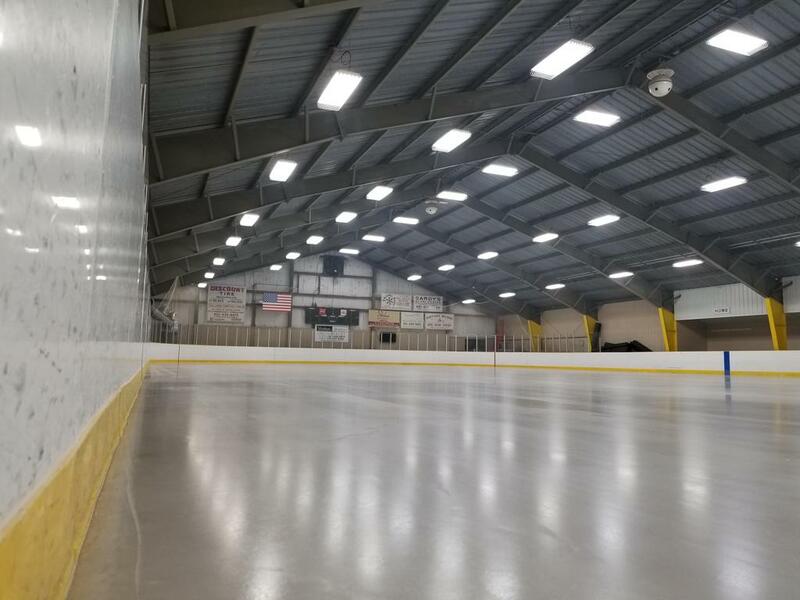 The idea was born, and primary funding, donation of land for the community arena came from Mr. Hubbard. 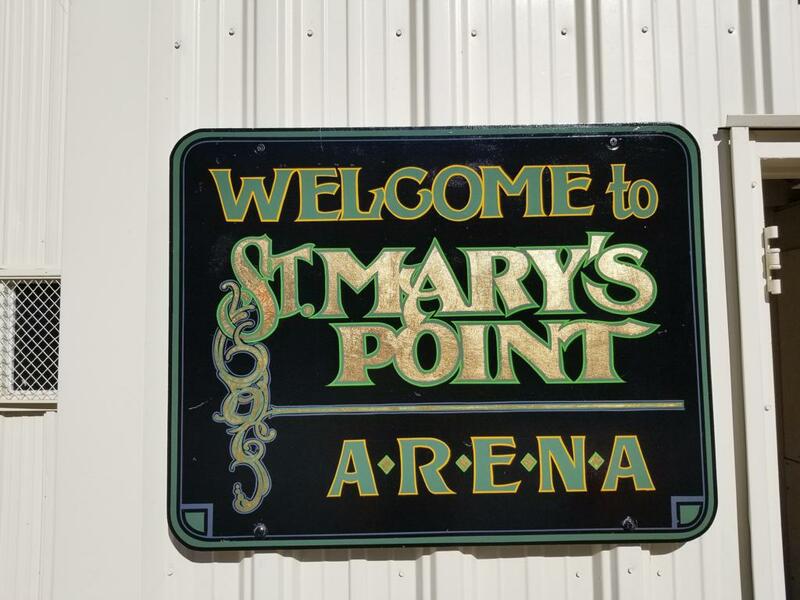 When one talks about the history of St. Mary's Point, one needs to talk about Mr. Stanley Hubbard himself. 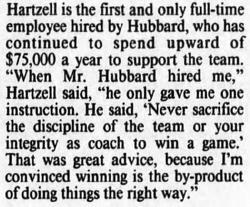 When researching Stan on the internet, and his past - it is mainly about his time as Chief Executive Officer and chairman of Hubbard Broadcasting Company. 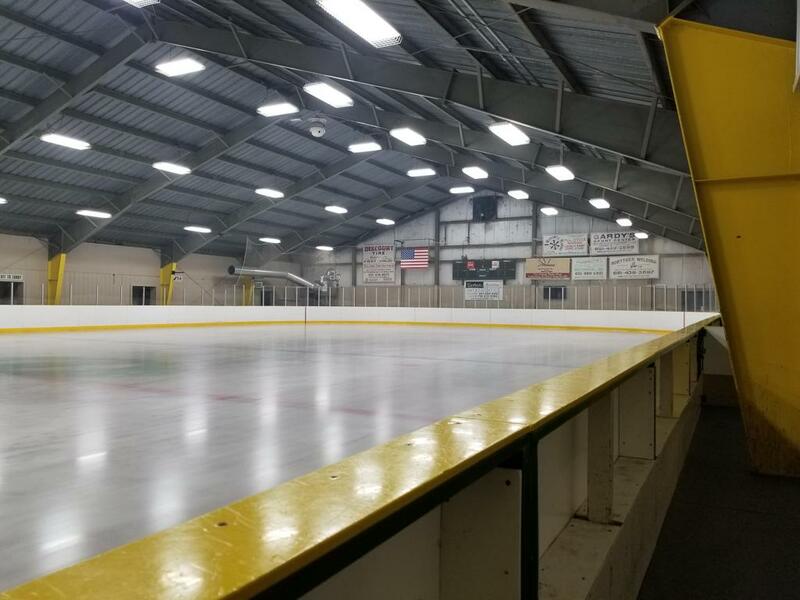 Stanley is an American billionaire heir and business executive. 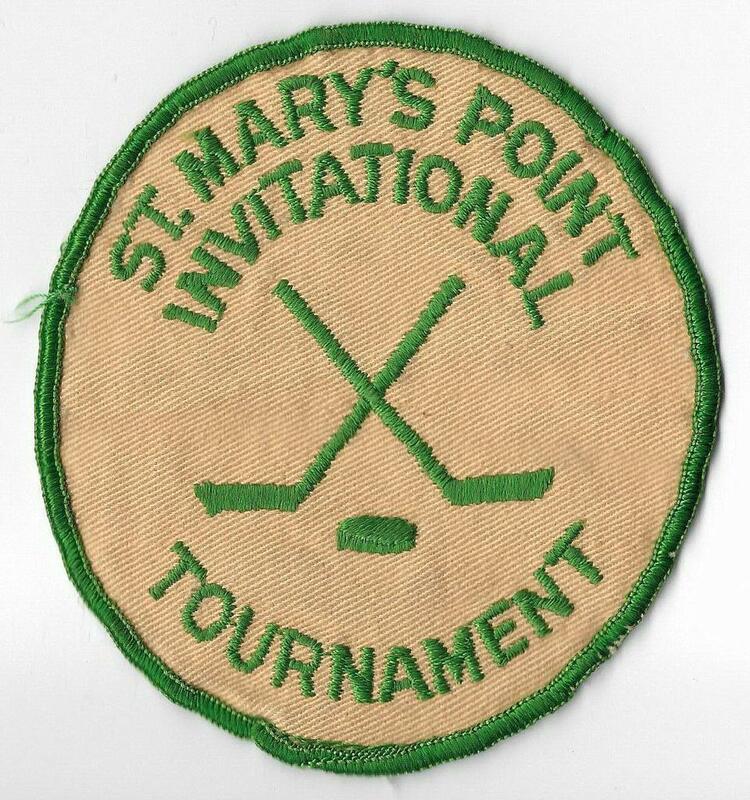 One thing that many people in Minnesota hockey circles know is - Stanley has been known simply as a 'friend to hockey' which truly is an understatement - From being a team-mate for the season of 1953-1954, and also room-mate, while attending the University of Minnesota in hockey legend John Mayasich (who later worked for Stanley after finishing hockey himself). 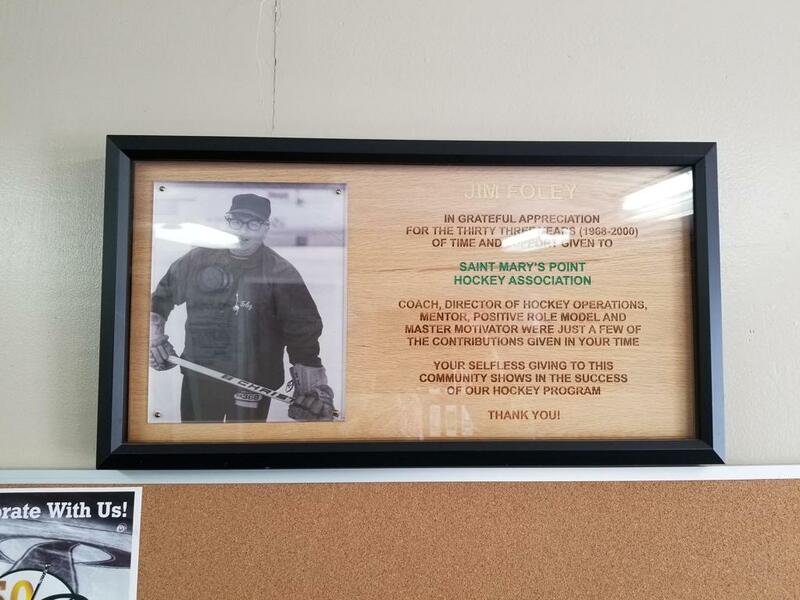 Stanley once owned the St. Paul Vulcans Jr. hockey club, was part of local businessmen trying to save the Minnesota North Stars from re-location to Dallas, and later was apart of local investors to assist then Governor Norm Coleman in bringing NHL hockey back to the State of Hockey, where upon Minnesota Wild return to Minnesota in 2000, Stanley became a minority investor with the club. 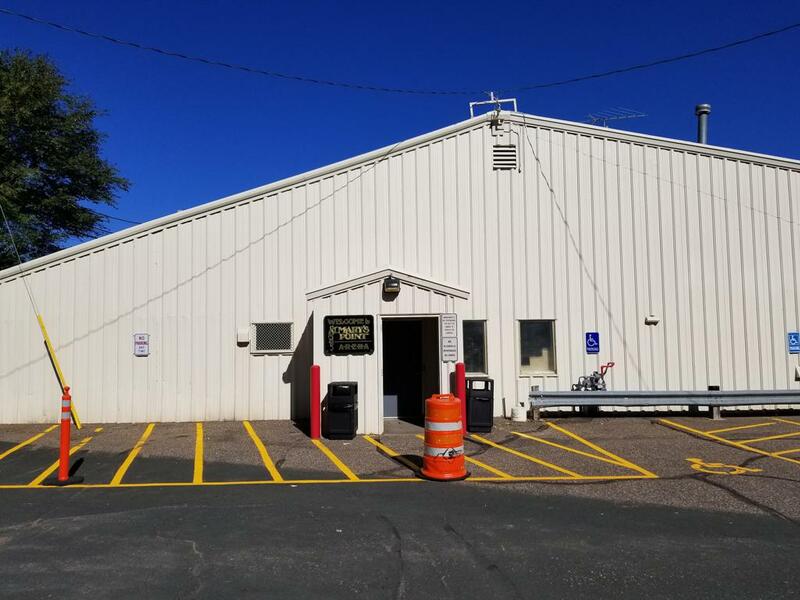 Hubbard, along with Kathleen Ridder were volunteer chairs of fundraising of $5.5M to build the new Mariucci Arena in 1993, and renovation of old Mariucci/Williams Arena. 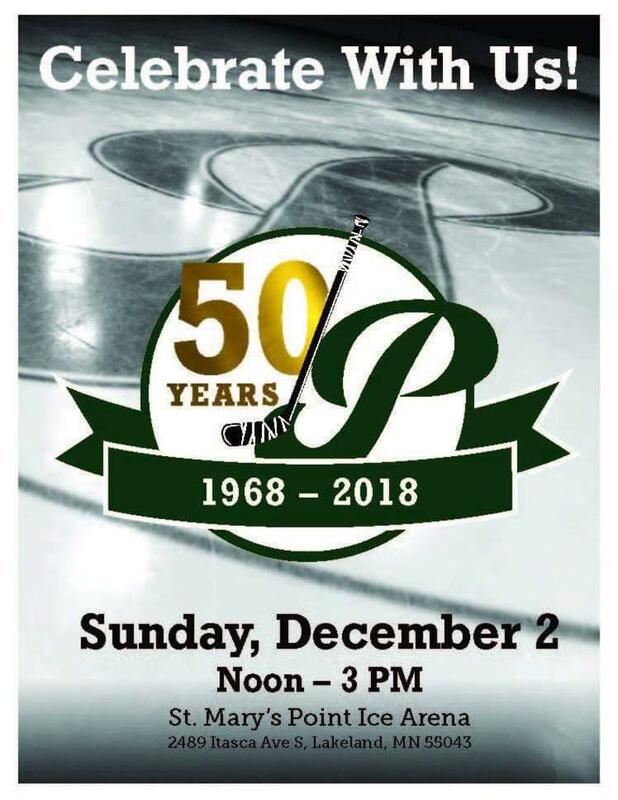 As much as Stanley liked hockey, in 1983 he made the decision to broadcast on Channel 5 an Edina vs. Hill-Murray game on Christmas Eve - vs. airing the Gator Bowl being played at same time; "no one was at the Station as it was December 24th to answer the phones for people complaining why the Football game wasn't on TV, but we thought it was the right decision as it was Minneapolis (Edina) vs. St. Paul (Hill-Murray)," part of the Edina Invitational Hockey Tournament held at Met Center. 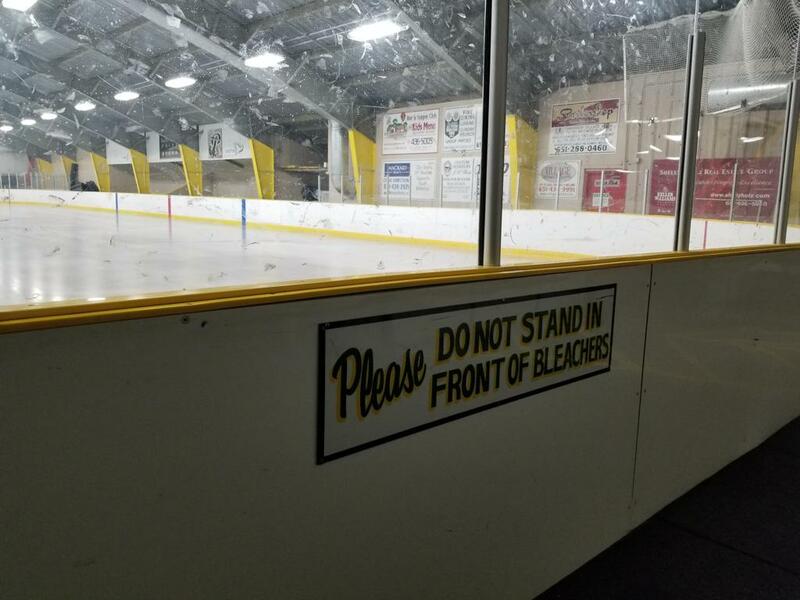 Stan once called Herb Brooks to offer him a job to "come learn how to be a Broadcaster" when the contract talks with Herb to Coach NHL N.Y. Rangers were in lieu - Herb was quoted as saying "he would keep that in mind". 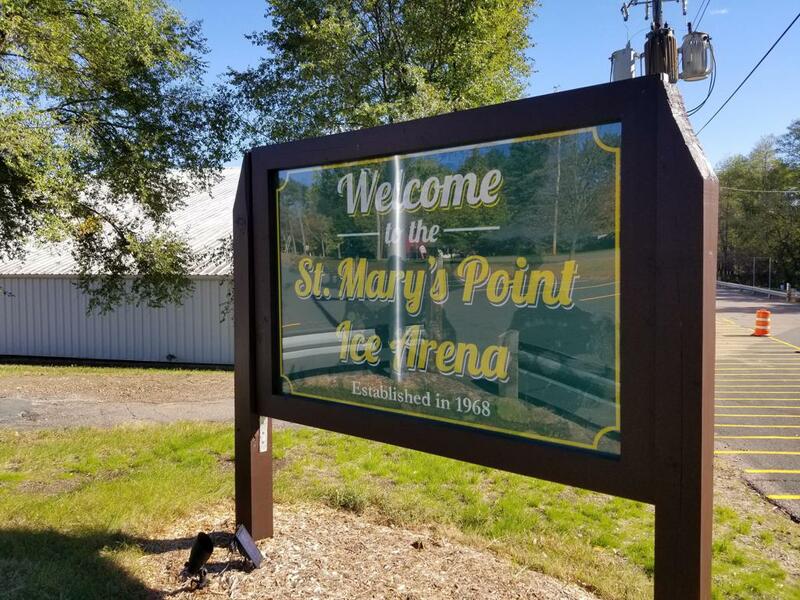 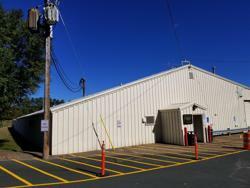 St. Mary's Point Arena, located at 2489 Itasca Ave South, opened in 1968 with natural ice. 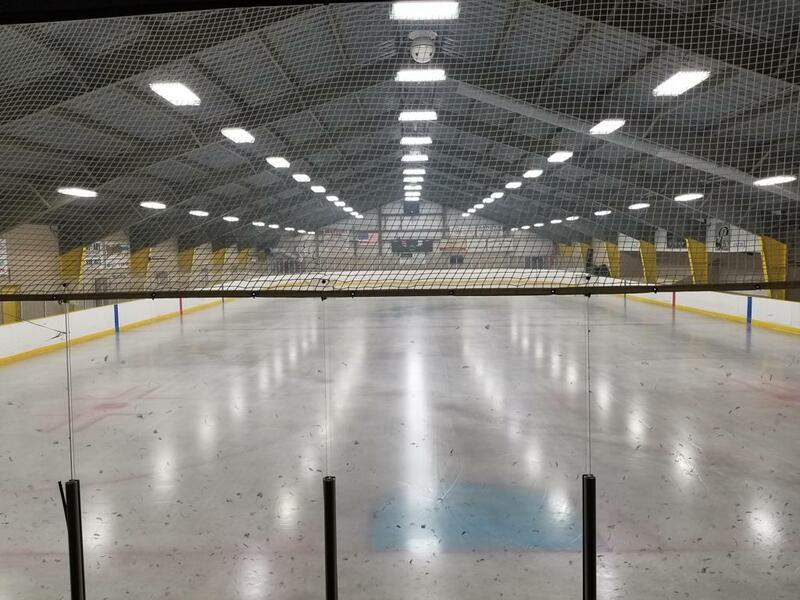 The initial idea was to have a roof over a sheet of ice, to "keep the kids from having to shovel snow off of the newly laid ice all of the time" said long-time Arena Manager Michael Thron, "then as the building was going up, it became a fully enclosed building" for the picturesque town - that once was a cabin camping community along the St. Croix river nestled between the small cities of Lake St. Croix Beach, and Afton, MN with a population of <500, and small local City Hall located across from the Arena. 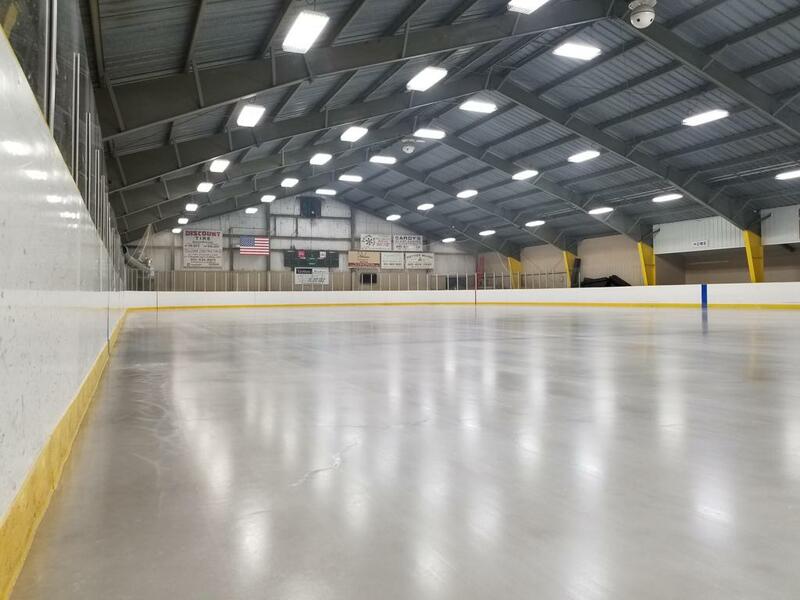 Two years later, in 1970 an ice plant to make artificial ice was added within the building for better extended ice playing seasons for play during warmer winters, and into the spring. 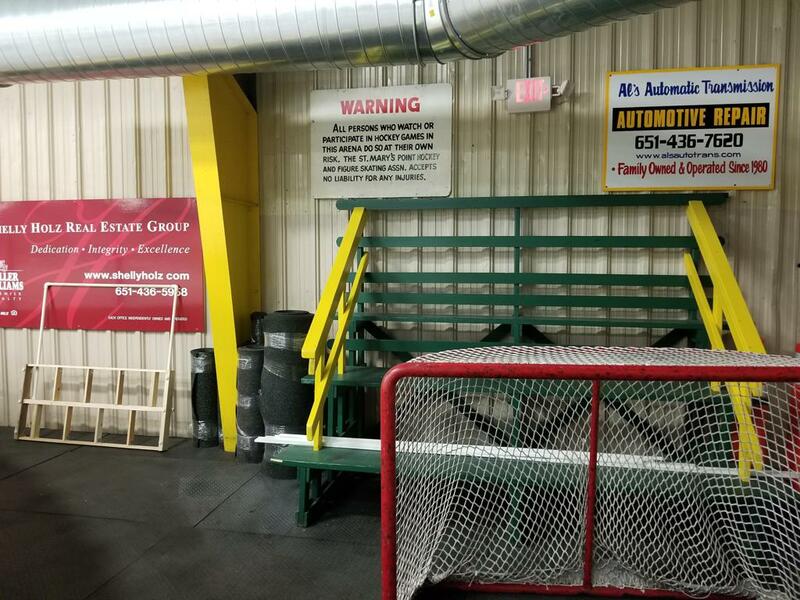 The arena itself is a no frills arena, with seating for less than 100 on two small wooden bleacher sections, but is a beautiful well-cared for building inside and out - from the amazingly hand painted signs hung in the rink and lobby areas, and beautiful hand-painted stenciling done on the two Zambonis' that work on both the indoor sheet of ice, and adjacent refrigerated outdoor sheet during the winter months, the people and volunteers involved in operating the arena take great pride on it's 50 years of serving the community. 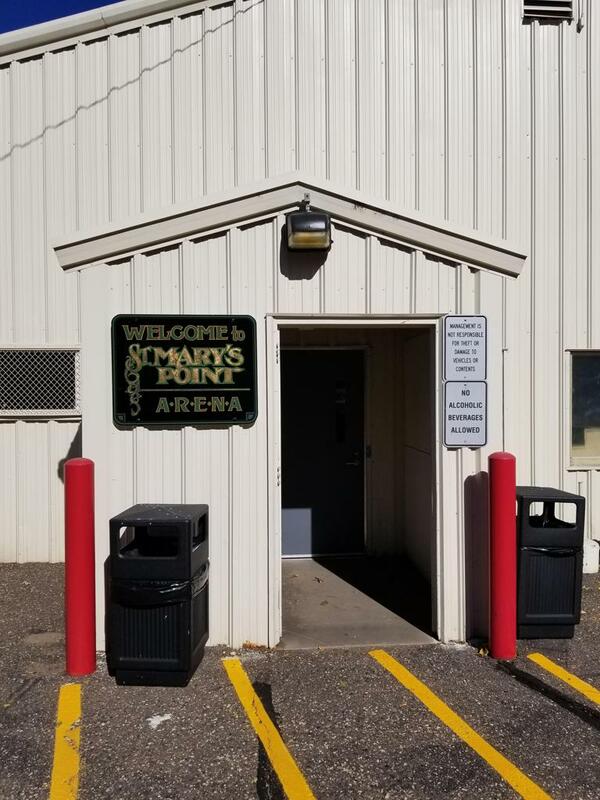 Although local Stillwater, Hastings, St. Paul Park, and across the river in Wisconsin; Hudson, UW River Falls, and UW Stout used to call St. Mary's Ice Arena home and utilized the rink - today it is used by many local teams as a practice facility, and figure skating clubs. 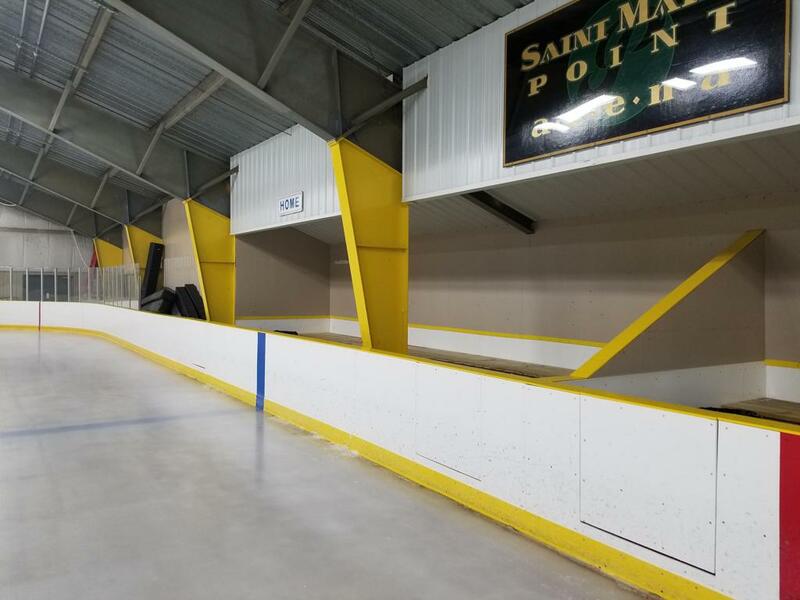 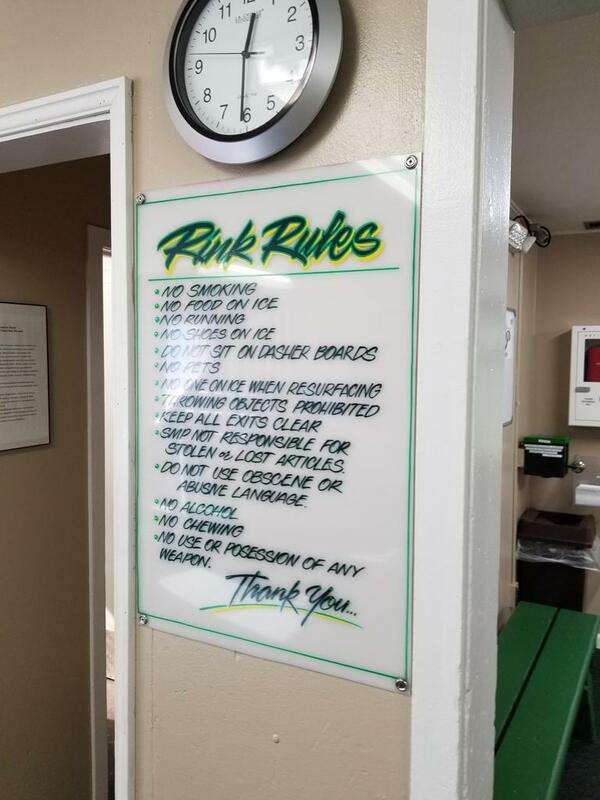 Many youth recall being dropped off at St. Mary's and skating all day, into the night to be picked up to return again in the morning. 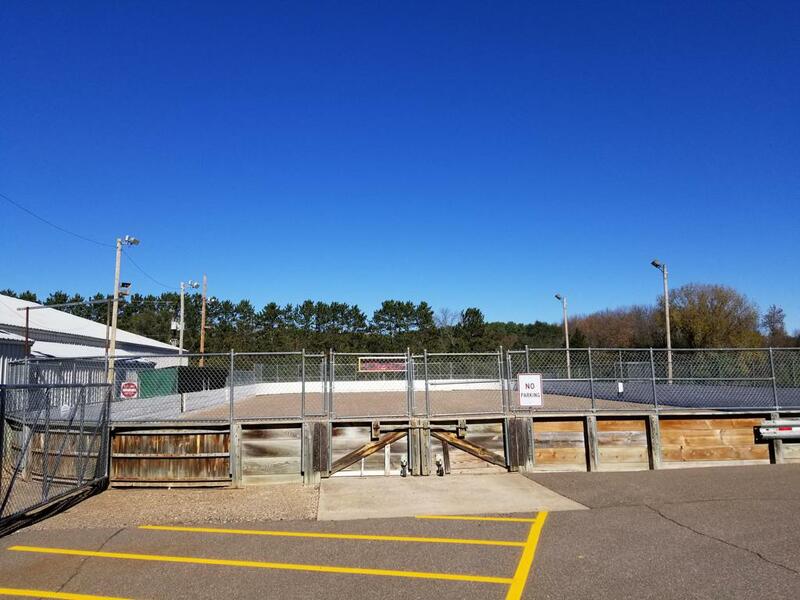 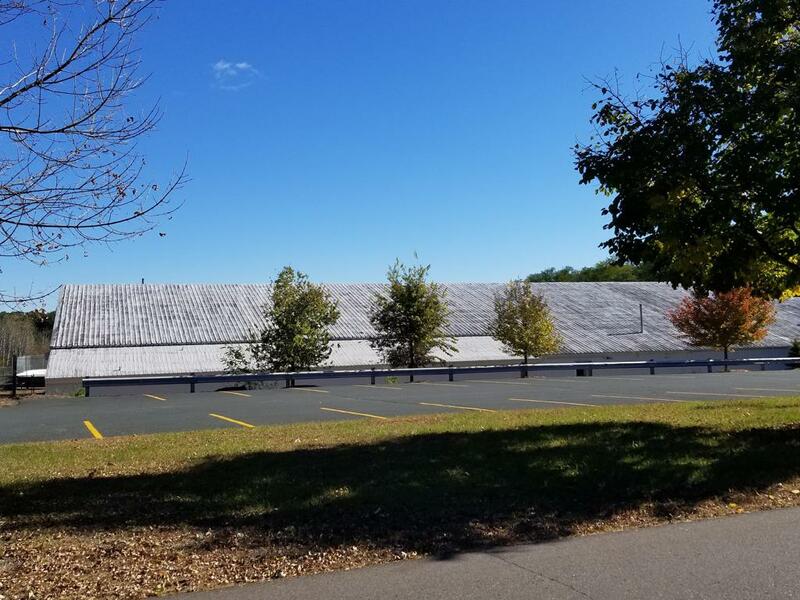 The Arena of dreams nestled in the trees, along the St. Croix River stands the test of time, and will enjoy the addition of Curling within the building beginning in 2018-2019 season for future generations of curlers, hockey and figure skaters alike to share the same ice surface. 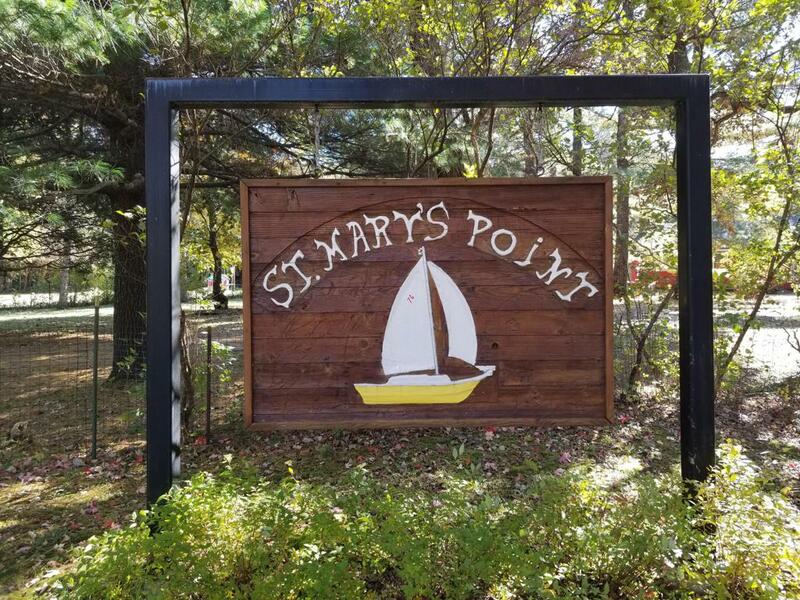 On December 2, 2018 St. Mary's Point hosted it's 50th Year celebration (1968-2018). 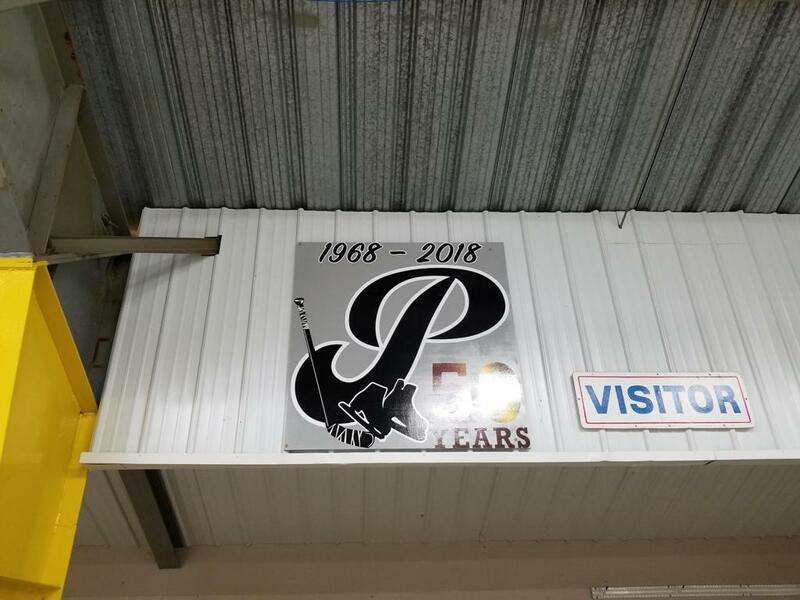 Many local youth and alumni were present for the anniversary festivities filled with skating indoors and out. 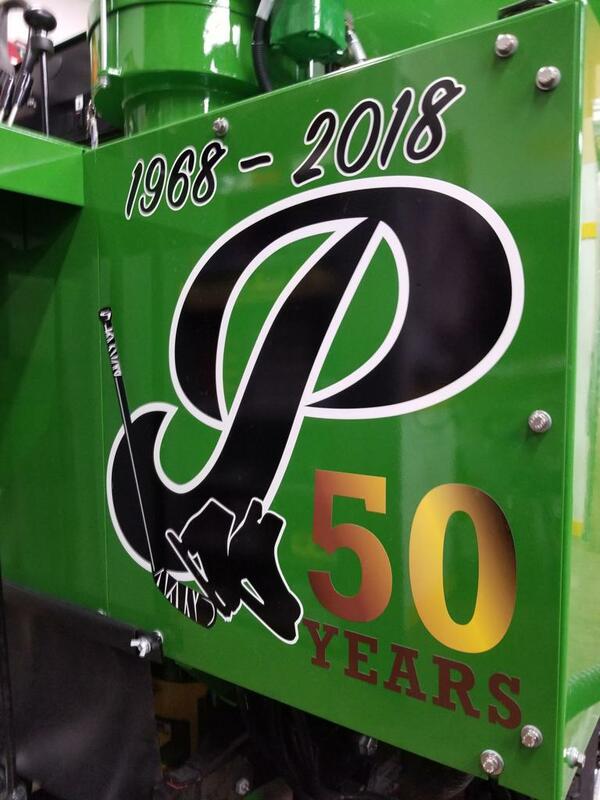 Dignitaries John Mayasich, Minnesota Wild mascot Nordy, and Mr. Stanley Hubbard all present for the celebration. 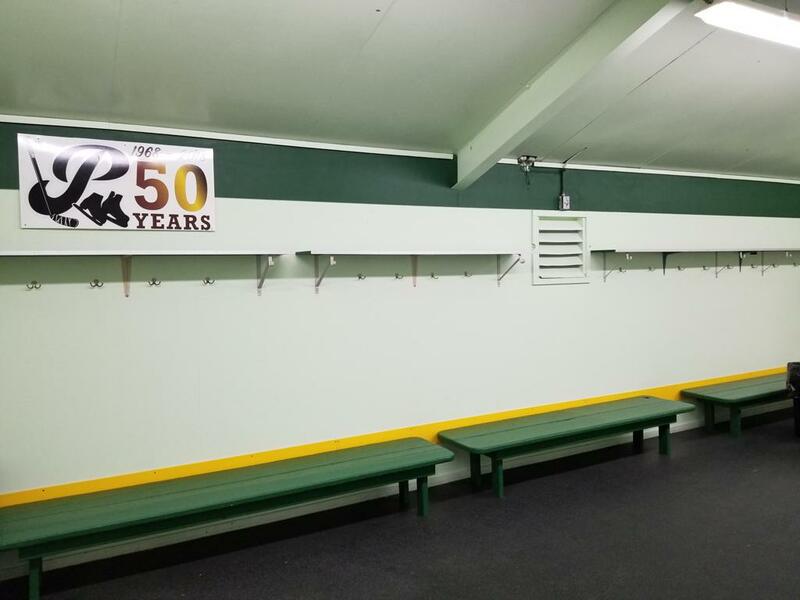 - a time to reflect on the past, thank Stan for all he has done through the years as a friend to hockey, and see his own - castle on the corner.